Leeds United head coach Marcelo Bielsa has insisted that Luke Ayling continues to remain a key player for his team, despite his recent form. The full-back missed a considerable chunk of the season due to an injury before returning to the team in December and has again been a regular starter for Leeds. However, Leeds have seen a downturn in form in recent weeks and Ayling’s performances have also experienced a dip, leading to question marks over his place in the team. 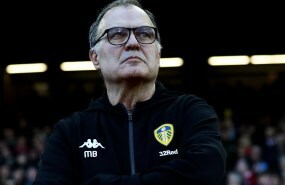 There have been calls to bench the full-back for the upcoming games, but Bielsa has already confirmed that Ayling will start against Swansea on Wednesday night and the Leeds boss has continued to believe in him. 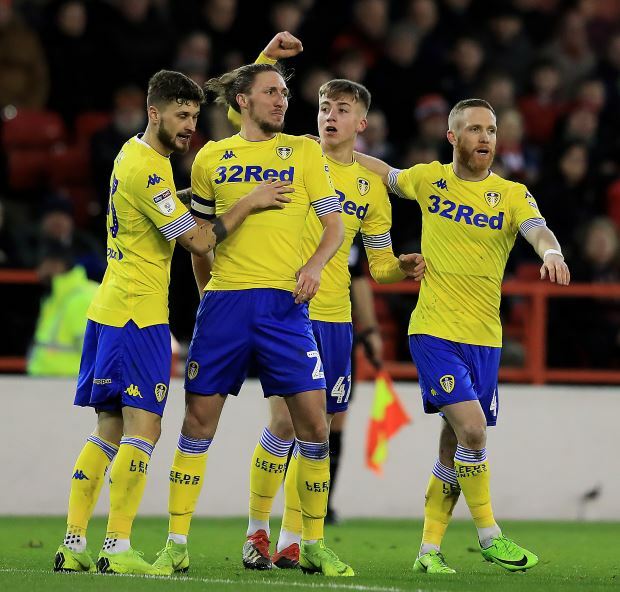 Bielsa stressed that Ayling is a wonderful player to have in the squad and explained some of the reasons behind the perception that the player is not playing well. The Argentine admires the consistency the defender brings to the pitch every week and the Leeds boss continues to have great respect for Ayling’s work ethic and performance levels. Bielsa said in a press conference when asked about Ayling’s form: “For me Ayling is a great player. A complete player. When I say complete I mean he can manage all the aspects of the game. “He can defend as a full-back, as a centre-back. He has an aerial game that is not very common for full-backs. “And if we divide the pitch into three segments on the right-hand side of the pitch, he defends well, he is very well in playing out, he takes risks when we have to organise and use the ball and the only thing that decreased a little bit is his defensive impact. “He usually gets a grade about seven points and now he’s getting a grade of over six points. “The thing we can’t do is to look at everything, so we divide and we command only the last games. "The only thing I can tell about Ayling, that he contributes a little less in attack and usually he was getting a grade of more than seven, now it’s more than six. “But for me, he’s a very important player for the team. "He is a player that is an example for his team-mates, the public, and the fans and in football, you have very few players who don’t have ups and downs. The Leeds head coach admits that he may not be objective when it comes to Ayling as he holds a special respect for the defender. “Maybe I’m not objective because I have a very special respect for him, for what he gives to the team, because he always assumes risks. "And because he’s influenced for this feature that I admire him.